The National Oceanic and Atmospheric Administration’s just-released 2009 State of the Climate report bears few surprises for those who follow climate science–the past decade was the warmest on record, and the Earth has slowly been heating up for the past 50 years. temperature in the “active-weather” layer of the atmosphere) are rising significantly, while three (Arctic sea ice, glaciers, and spring snow cover in the Northern hemisphere) are declining. drought, torrential rain and violent storms. Does this mean we should seriously start considering geoengineering? 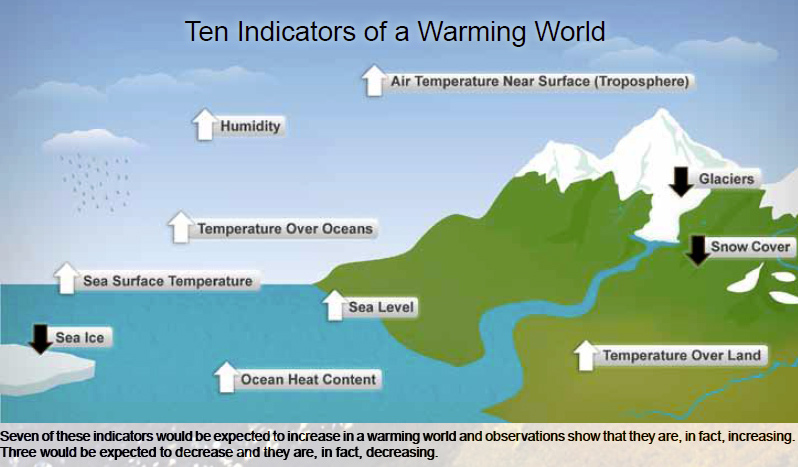 Maybe, but it’s just as important to focus on mitigating the consequences of the coming set of climatic conditions. A combination of geoengineering and solid preparation for a warming world may be the best solution (if it can be called a solution) that we have available.